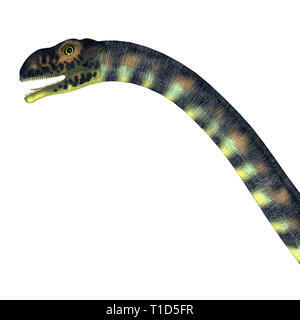 Mesosaurus Marine Reptile - Mesosaurus was a carnivorous marine reptile that lived in the seas of Africa and South America during the Permian Period. 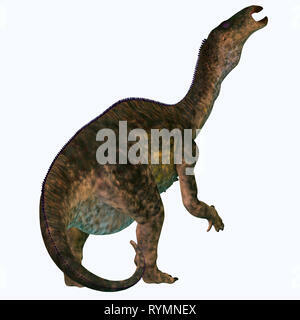 Mamenchisaurus youngi was a herbivorous sauropod dinosaur that lived in China during the Jurassic Period. 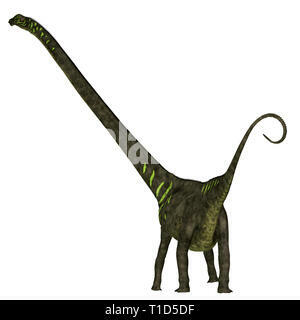 Mamenchisaurus hochuanensis was a herbivorous sauropod dinosaur that lived in China during the Jurassic Period. 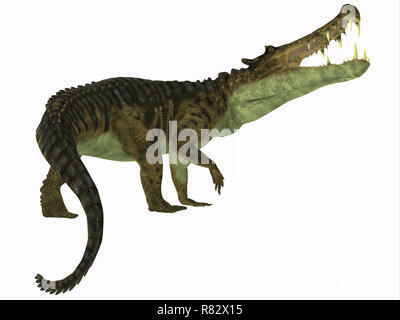 Mastodonsaurus was an aquatic carnivorous amphibian that lived in Europe during the Triassic Period. 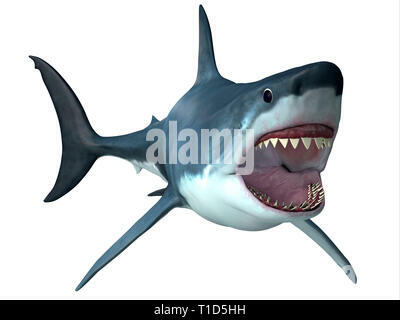 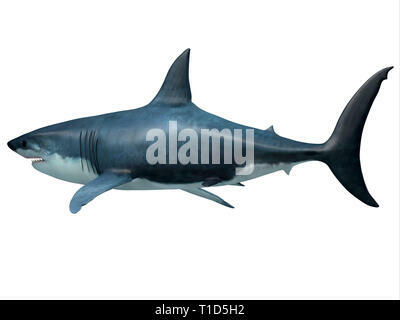 Megalodon was an enormous carnivorous shark that roamed the oceans of the Pleistocene Period. 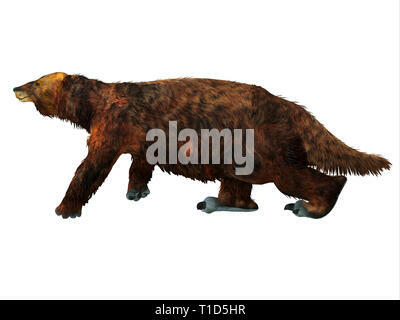 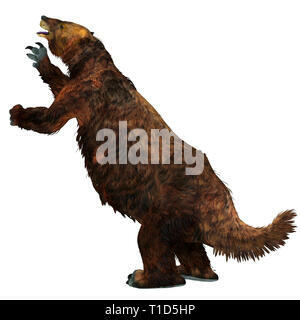 Megatherium Sloth was a herbivorous Giant Ground Sloth that lived in Central and South America during the Pliocene and Pleistocene Periods. 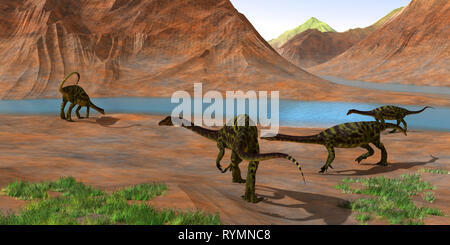 Spinophorosaurus Dinosaur Marsh - Dorygnathus reptile birds fly close to a Spinophorosaurus dinosaur herd during the Jurassic Period. 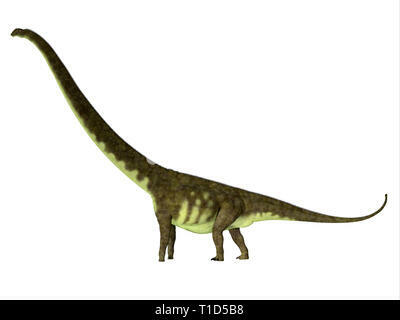 Massospondylus was a herbivorous prosauropod dinosaur that lived in South Africa during the Jurassic Period. 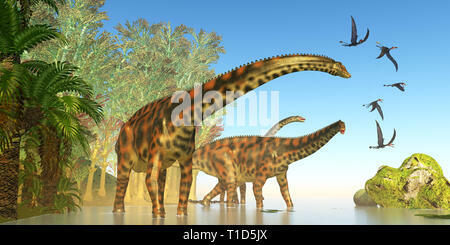 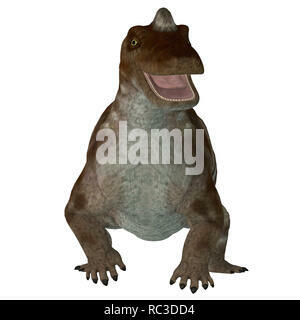 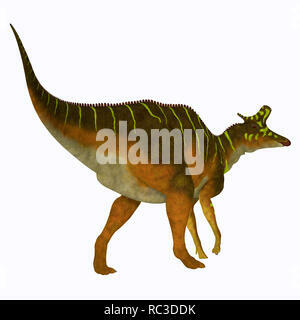 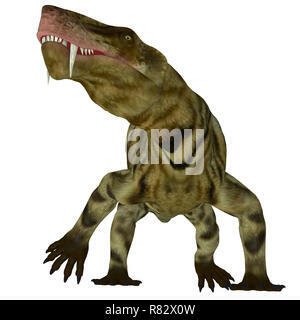 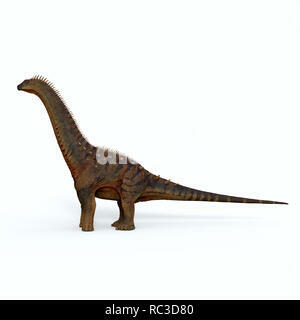 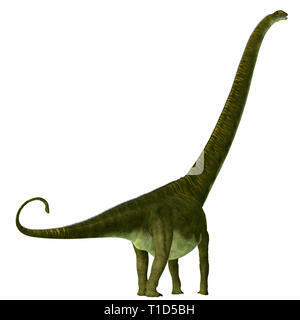 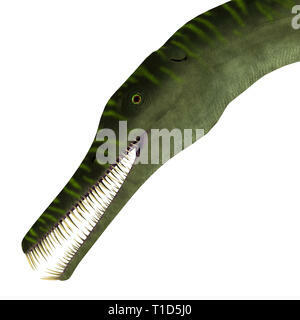 Malawisaurus was a herbivorous sauropod dinosaur that lived in Africa during the Cretaceous Period. 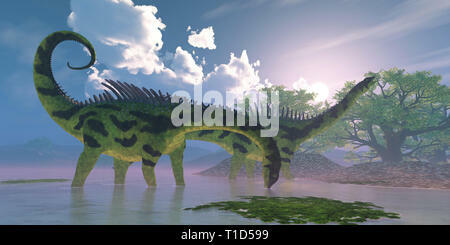 Agustinia dinosaurs wade in a wetland swamp full of Banyan trees during the Cretaceous Period. 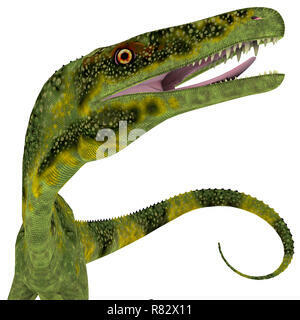 Masiakasaurus was a carnivorous theropod dinosaur that lived in Madagascar during the Cretaceous Period. 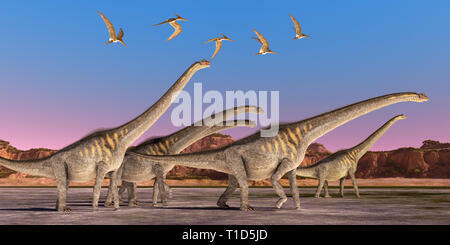 Sauroposeidon Dinosaurs - A flock of Pteranodon reptiles fly over a herd of Sauroposeidon dinosaurs walking together during the Cretaceous Period. 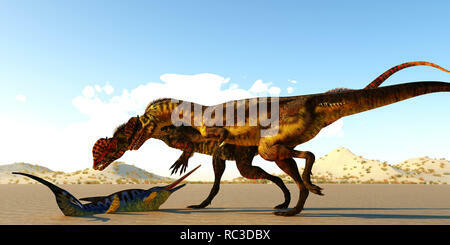 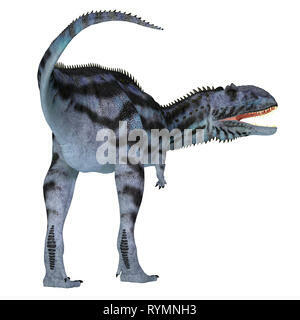 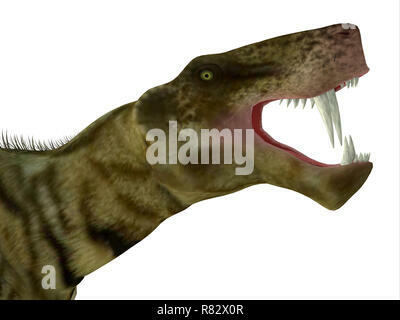 Mapusaurus was a carnivorous theropod dinosaur that lived in Argentina during the Cretaceous Period. 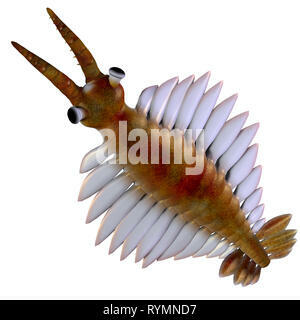 Cambrian Opabinia - Opabinia was a carnivorous marine fish that lived in the seas of the Cambrian Period. 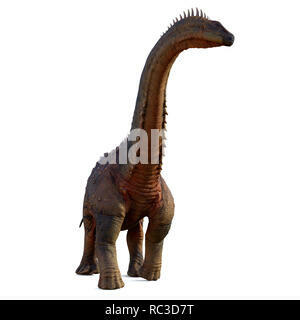 Maiasaurus Dinosaur Tail - Maiasaurus was a large herbivorous dinosaur that lived in Montana during the Cretaceous Period. 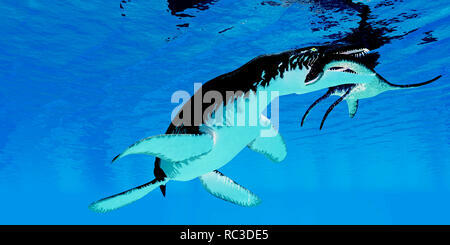 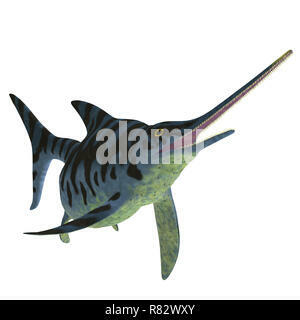 Liopleurodon Reptile on White - Liopleurodon was a Plesiosaur marine reptile that lived during the Jurassic Period of England and France. 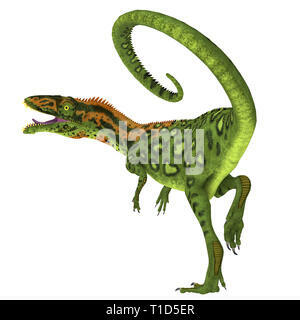 Majungasaurus Dinosaur Tail - Majungasaurus was a carnivorous theropod dinosaur that lived in Madagascar during the Cretaceous Period. 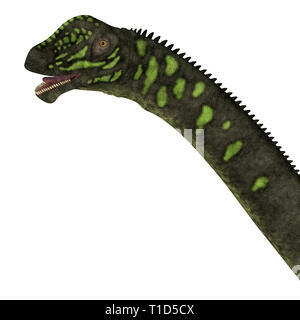 Dendrerpeton Amphibian Head - Dendrerpeton was a carnivorous amphibian animal that lived in Canada during the Carboniferous Period. 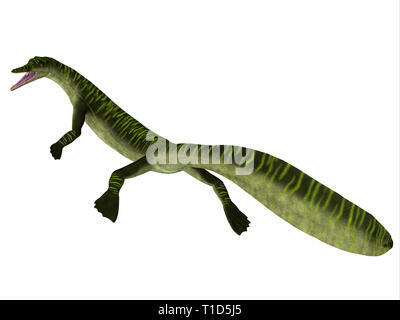 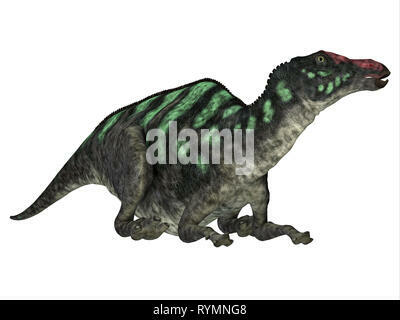 Archegosaurus Amphibian - Archegosaurus was a carnivorous amphibian that lived in Europe during the Permian Period. 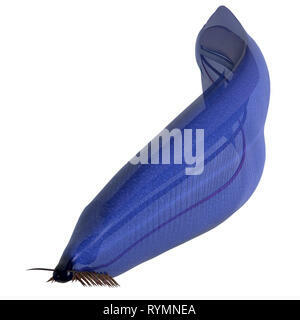 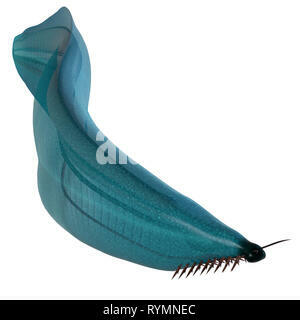 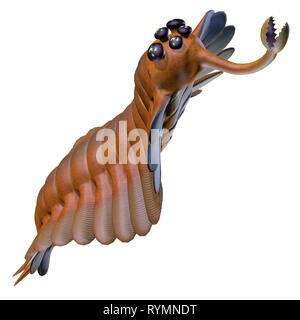 Cambrian Pikaia - Pikaia was an carnivorous arthropod marine fish that lived during the Cambrian Period. 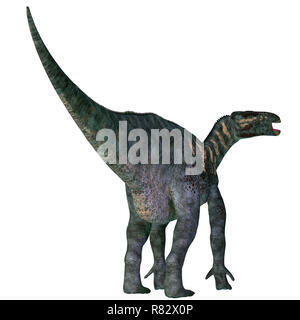 Maiasaurus Dinosaur Young Juvenile - Maiasaurus young juvenile was a herbivorous dinosaur that lived in Montana during the Cretaceous Period. 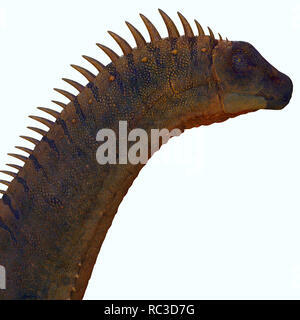 Lycaenops Cat Tail - Lycaenops was a carnivorous cat-like dinosaur that lived in South Africa during the Permian Period. 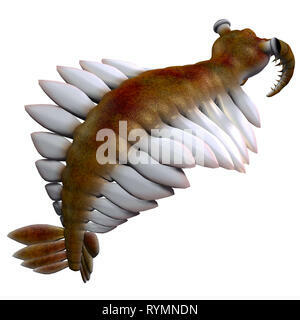 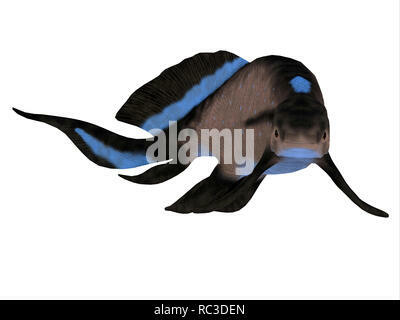 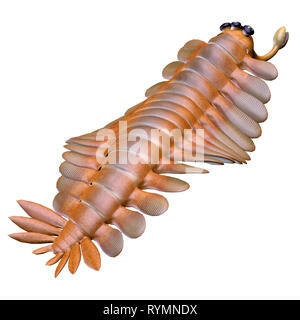 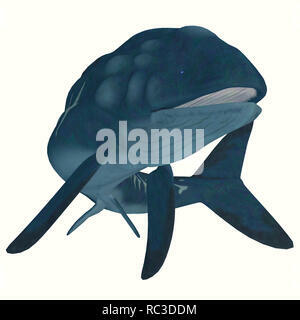 Cambrian Anomalocaris - Anomalocaris was a marine carnivorous fish that lived in the seas of the Cambrian Period. 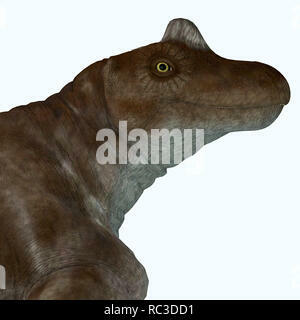 Lycaenops Cat Head - Lycaenops was a carnivorous cat-like dinosaur that lived in South Africa during the Permian Period. 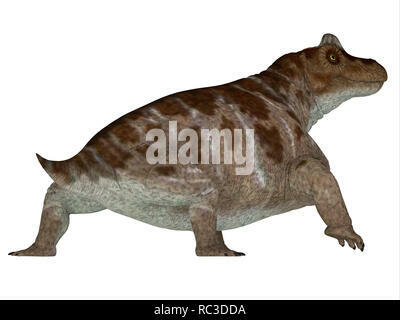 Lystrosaurus was a dicynodont therapsid herbivore dinosaur that lived in several countries during the Triassic and Permian Periods. 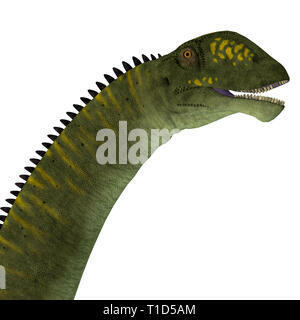 Maiasaurus Dinosaur Head - Maiasaurus was a large herbivorous dinosaur that lived in Montana during the Cretaceous Period. 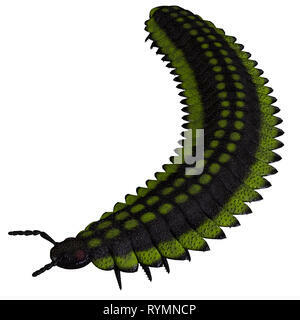 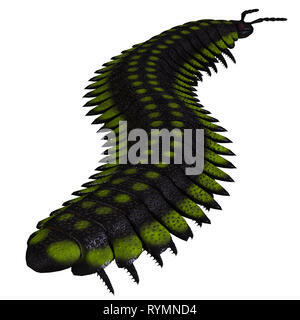 Arthropleura Invertebrate - Arthropleura was a carnivorous centipede insect that lived in North America and Scotland during the Carboniferous Period. Anchisaurus - Prosauropod Anchisaurus dinosaurs gather together to keep watch for predators and get a drink of water during the Jurassic Period. 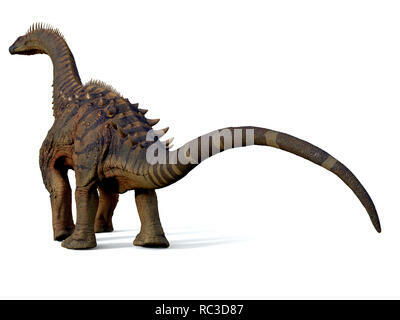 Lurdusaurus Dinosaur Tail - Lurdusaurus was an iguanodont ornithopod herbivorous dinosaur that lived in Niger, Africa during the Cretaceous Period. 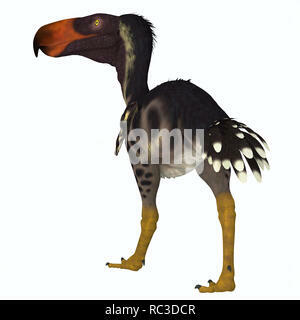 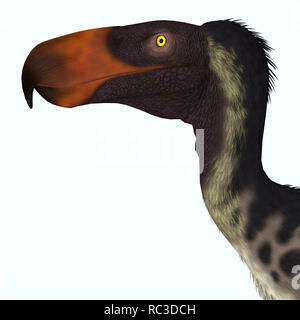 Kelenken Bird - Kelenken was a carnivorous 'Terror bird' that lived in Argentina during the Miocene Period. 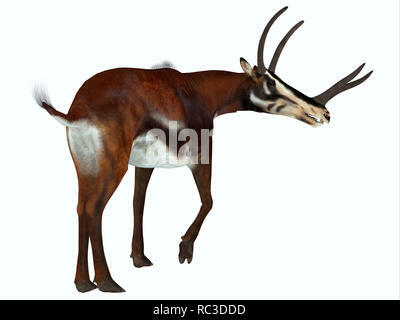 Kyptoceras Mammal - Kyptoceras was an antelope mammal that lived on the plains of North America during the Miocene Period. 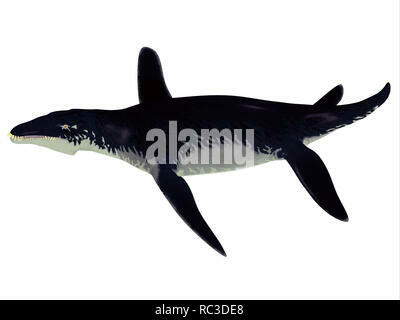 Leedsichthys Fish - Leedsichthys was an enormous marine fish that was a carnivore in the seas of the Jurassic Period. 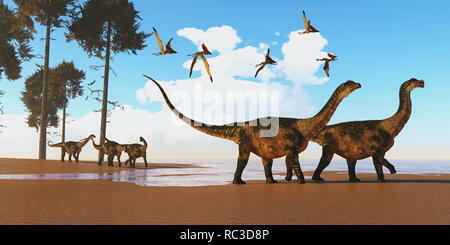 Antarctosaurus Dinosaur Seashore A flock of Thalassodromeus reptiles fly over a herd of Antarctosaurus dinosaurs on their way to search for fish prey. 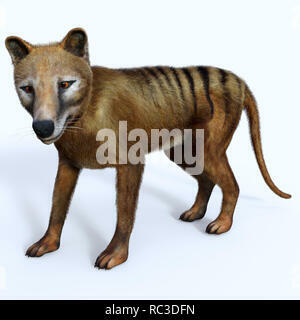 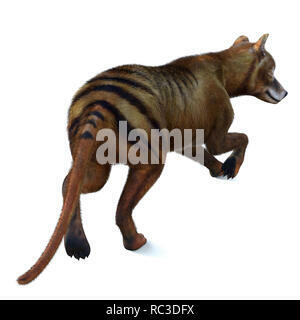 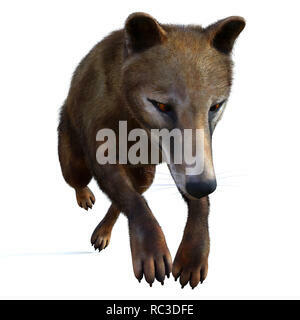 Thylacine Marsupial - The Thylacine marsupial was an extinct predator from the Holocene Period of Australia, Tasmania, and New Guinea. 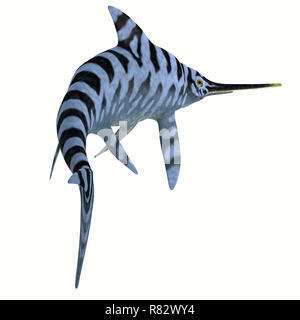 Doryaspis Fish - Doryaspis is an extinct primitive jawless fish that lived in the seas of the early Devonian Period. 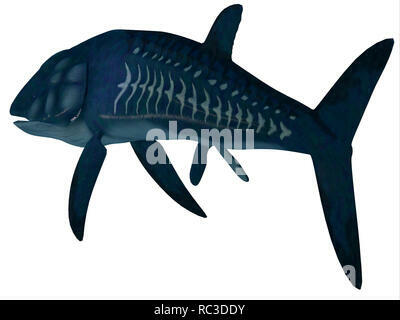 Bothriolepis Fish - Bothriolepis was an aquatic placoderm fish that lived during the Devonian Period in freshwater and near shore marine environments. 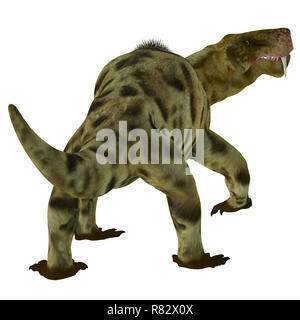 Kentrosaurus Dinosaur - Kentrosaurus was a heavily armored herbivorous dinosaur that lived in Tanzania during the Jurassic Period. 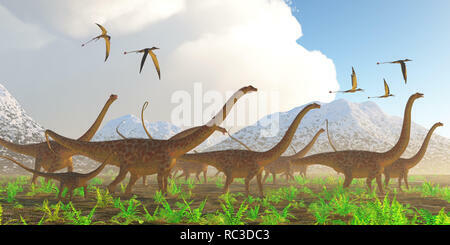 Dicraeosaurus Dinosaur Herd - A flock of Pteranodon reptiles fly over a herd of Dicraeosaurus dinosaurs during the Jurassic Period. 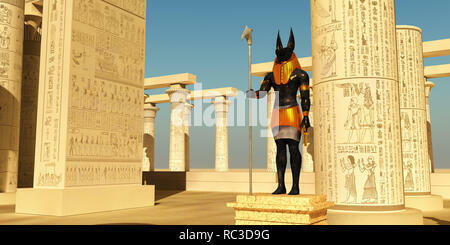 Anubis Statue in Temple - Anubis in ancient Egyptian mythology was the god of the afterlife and guardian of the gates to the Underworld. 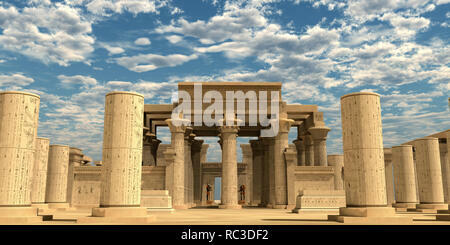 Temple of Ancient Pharaohs - A temple from the the Egyptian Old Kingdom full of statues of ancient gods and hieroglyphs on columns. 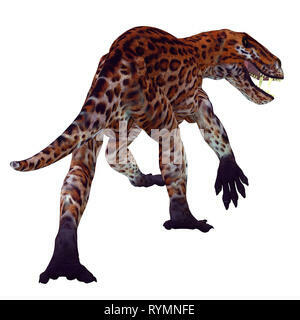 Fairy and White Lion - Fairy Glymmer keeps company with her pet white African Lion among beautiful flowering bushes and trees. 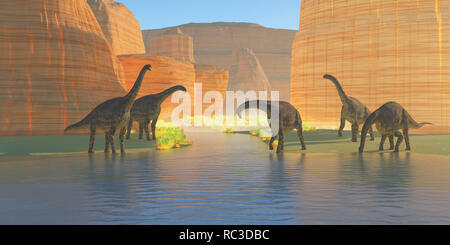 Cetiosaurus Canyon River - A herd of Cetiosaurus dinosaurs drink from a canyon river during the Jurassic Period of Morocco, Africa. 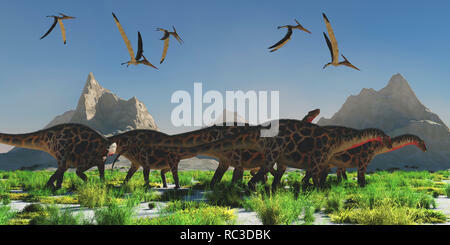 Diplodocus Dinosaur Migration -A herd of Diplodocus sauropod dinosaurs on their yearly migration encounter a flock of Rhamphorhynchus flying reptiles. 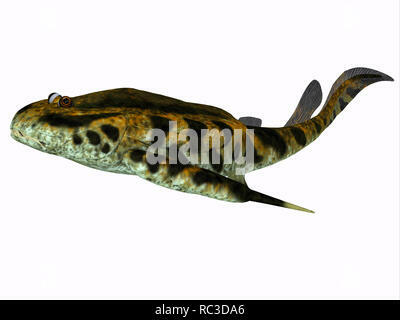 Scaumenacia Fish - Scaumenacia was a primitive jawless fish that lived in the oceans of the Devonian Period. 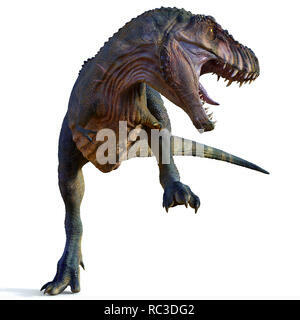 Tyrannosaurus Male Dinosaur - Tyrannosaurus was a carnivorous theropod dinosaur that lived in North America during the Cretaceous Period. 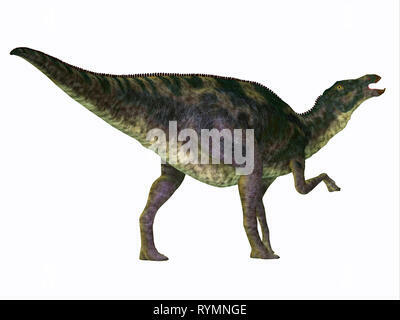 Alamosaurus Dinosaur - Alamosaurus was a titanosaur sauropod herbivorous dinosaur that lived in North America during the Cretaceous Period. 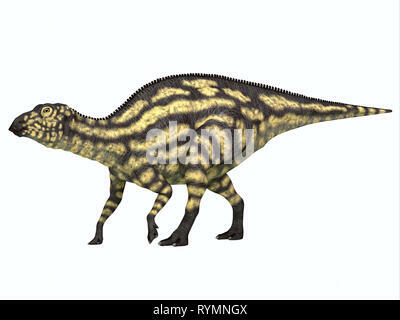 Lambeosaurus Dinosaur - Lambeosaurus was a herbivorous Hadrosaur dinosaur that lived in North America during the Cretaceous Period. 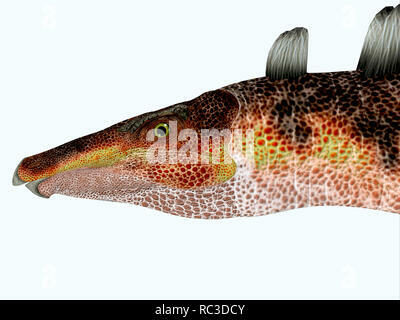 Pteraspis Fish Side Profile - Pteraspis was a primitive jawless fish that lived in the oceans of the Devonian Period. 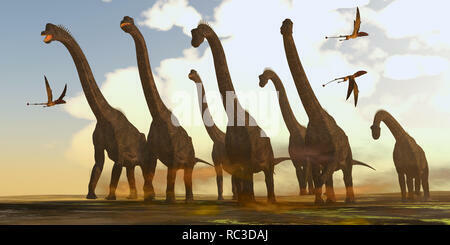 Brachiosaurus Dinosaurs on Trek - Dimorphodon reptiles fly past a herd of Brachiosaurus dinosaurs during the Jurassic Period. 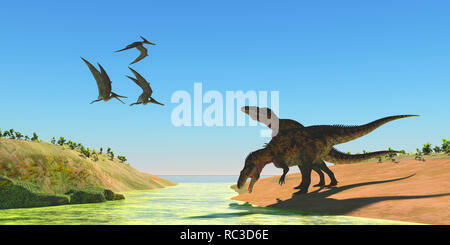 Acrocanthosaurus Dinosaurs - Pteranodon reptiles fly over two Acrocanthosaurus dinosaurs as they drink from a stream in the Cretaceous Period. 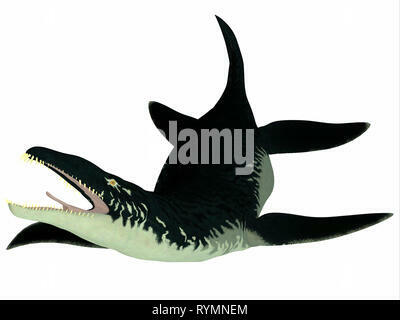 Liopleurodon catches Plesiosaurus - An unlucky Plesiosaurus becomes the prey for a Liopleurodon marine reptile in England's Jurassic seas. 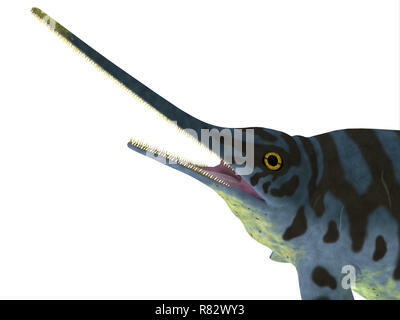 Liopleurodon Reptile - Liopleurodon was a large carnivorous marine reptile that lived in the seas off England and France during the Jurassic Period. 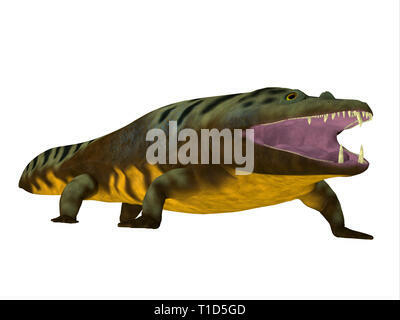 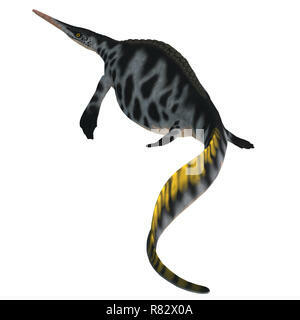 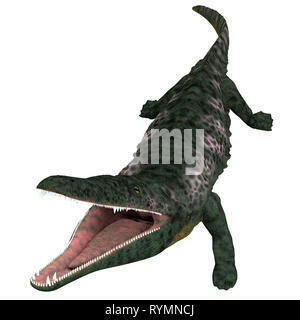 Hupehsuchus Reptile Tail - Hupehsuchus was an Ichthyosaur marine reptile that lived in China during the Triassic Period. 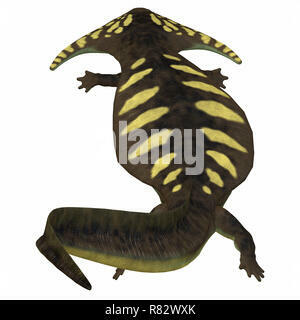 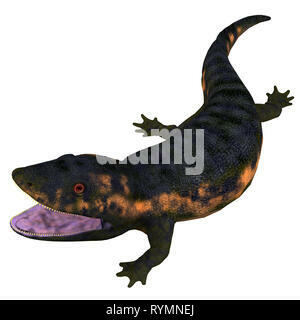 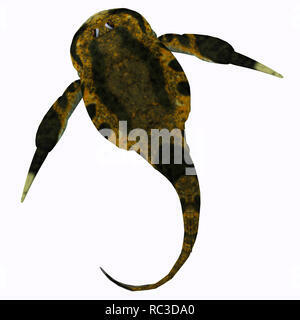 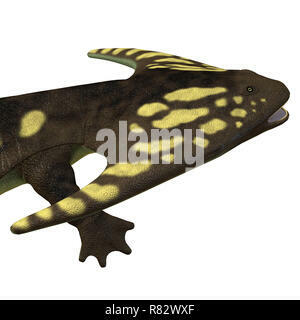 Diplocaulus Amphibian Tail - Diplocaulus was an amphibian that lived in the Permian Period of North America and Africa. 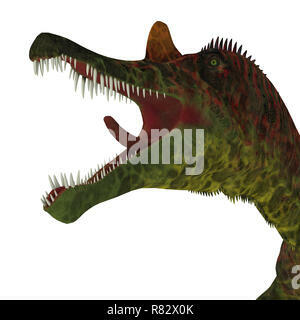 Ichthyovenator Dinosaur Jaws - Ichthyovenator was a carnivorous theropod dinosaur that lived in Laos, Asia during the Cretaceous Period. 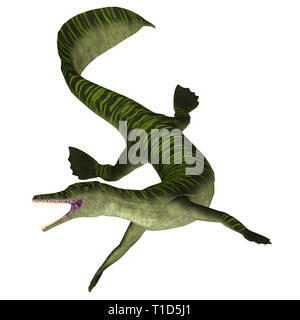 Eurhinosaurus Reptile Stripped Pattern - Eurhinosaurus was a carnivorous Ichthyosaur reptile that lived in Europe during the Jurassic Period. 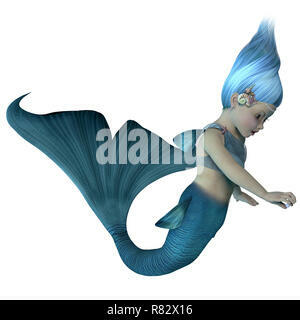 Mermaid Baby with Pearl - A cute illustration of an infant mermaid holding a sea pearl. 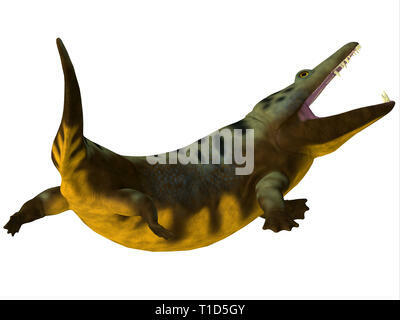 Kaprosuchus Reptile Tail - Kaprosuchus was a carnivorous crocodile that lived in Niger, Africa during the Cretaceous Period. 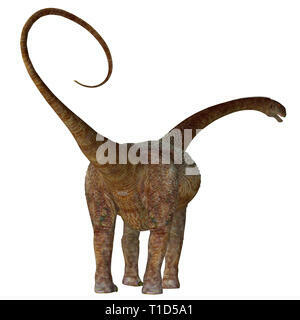 Iguanodon Dinosaur Tail - Iguanodon was a herbivorous ornithopod dinosaur that lived in Europe during the Cretaceous Period. 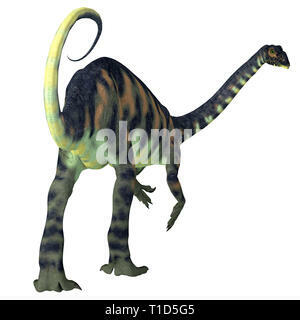 Gallimimus Dinosaur Tail - Gallimimus was a omnivorous theropod dinosaur that lived in Mongolia during the Cretaceous Period. 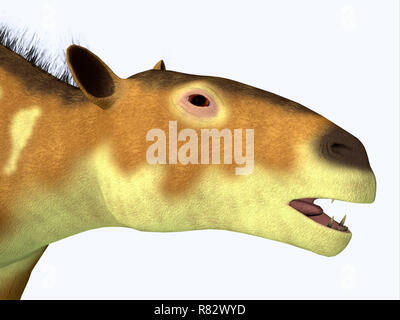 Eurohippus Horse Head - Eurohippus was an early horse that lived in the Middle Eocene Period of Europe and Asia. 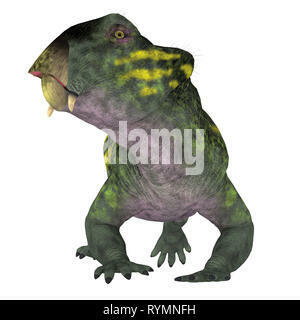 Diplocaulus Amphibian Head - Diplocaulus was an amphibian that lived in the Permian Period of North America and Africa. 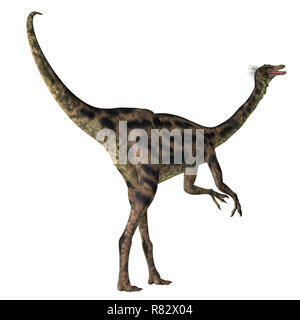 Inostrancevia Dinosaur on White - Inostrancevia was a carnivorous cat-like dinosaur that lived in Russia during the Permian Period. 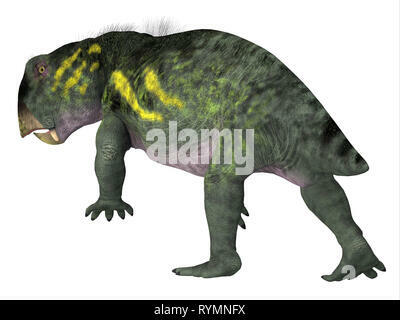 Inostrancevia Dinosaur Tail - Inostrancevia was a carnivorous cat-like dinosaur that lived in Russia during the Permian Period. 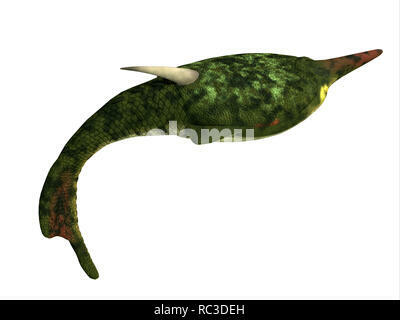 Eurhinosaurus Reptile Head - Eurhinosaurus was a carnivorous Ichthyosaur reptile that lived in Europe during the Jurassic Period. 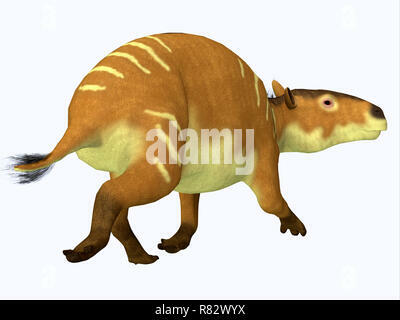 Eurohippus Horse Tail - Eurohippus was an early horse that lived in the Middle Eocene Period of Europe and Asia. 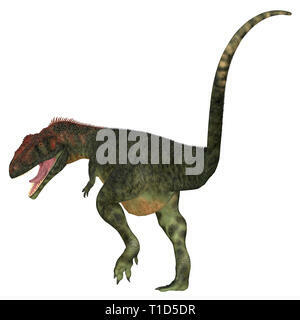 Juravenator Dinosaur Head - Juravenator was a carnivorous theropod dinosaur that lived in Germany during the Jurassic Period. 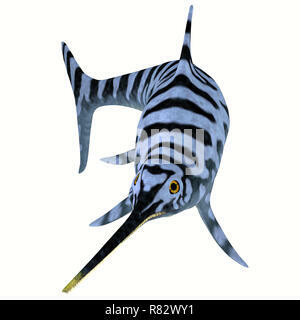 Eurhinosaurus Ichthyosaur Stripped Pattern - Eurhinosaurus was a carnivorous Ichthyosaur reptile that lived in Europe during the Jurassic Period. 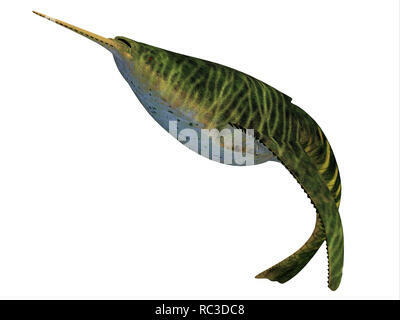 Dolichorhynchops Plesiosaur Head -Dolichorhynchops was a carnivorous reptile Plesiosaur that lived in the seas of Kansas during the Cretaceous Period. 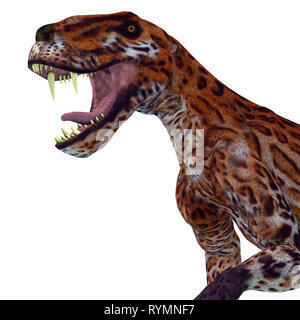 Inostrancevia Dinosaur Head - Inostrancevia was a carnivorous cat-like dinosaur that lived in Russia during the Permian Period. 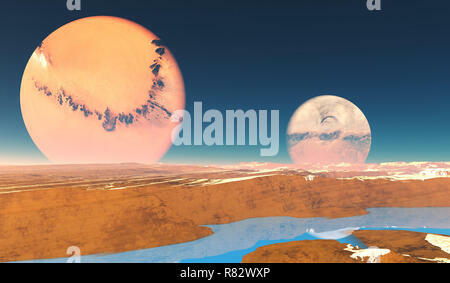 Distant Origins Planet - Beautiful blue methane rivers flow on this alien planet with two moons. 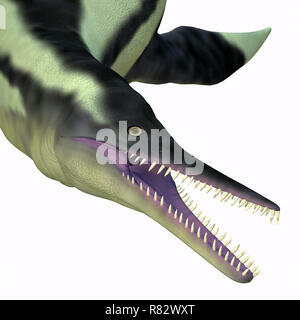 Eurhinosaurus Ichthyosaur Reptile on White - Eurhinosaurus was a carnivorous Ichthyosaur reptile that lived in Europe during the Jurassic Period. 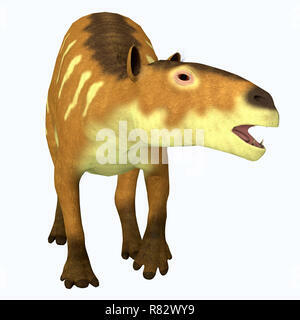 Eurohippus Horse Front Profile - Eurohippus was an early horse that lived in the Middle Eocene Period of Europe and Asia.